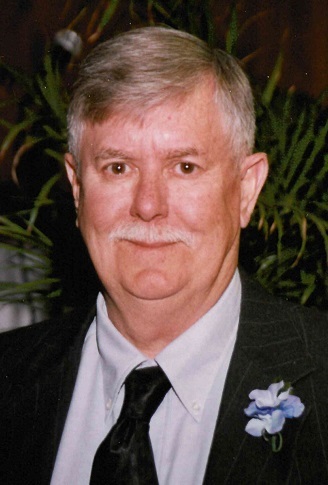 Daniel S. “Dan” Curtner, 74, passed away March 27, 2019. He was born in Harrisburg, Illinois on November 2, 1944 to the late Charles and Lucille (Felty) Curtner. Danny was a Vietnam Army veteran and a member of Freewill Baptist Church, Cannelton. He was married on April 7, 2007 to Linda (McMahan) James. Danny retired from PSC after 30 years and enjoyed playing golf, going to casinos, visiting Las Vegas and doing yardwork. Surviving is his wife, Linda Curtner, Cannelton; his son, Michael Curtner (Priscilla), Cannelton; step children, Paul James, Tell City and Kristie Underhill (Steve), Doolittle Mills; a sister, Lisa Weiss (Gary), Herrin, IL; a brother, Dale Tanner, New Jersey; step grandchildren, Bryce and David James, Brayden Anderson, Blayre Underhill, Amber and Courtney Tate and great grandchildren, Mason Foster, Gabbie and Lincoln Dauby and Bentley James. Preceding him in death besides his parents was a sister, Vessie Blackman. Funeral services will be held at 11:00 AM CDT Saturday, March 30, 2019 at Huber Funeral Home, Cannelton Chapel. Rev. Daniel Reeves will officiate. Burial will follow in New Cliff Cemetery with military rites. Visitation will be Friday from 2:00-8:00 PM and Saturday 9:00-11:00 AM at the Cannelton funeral home.